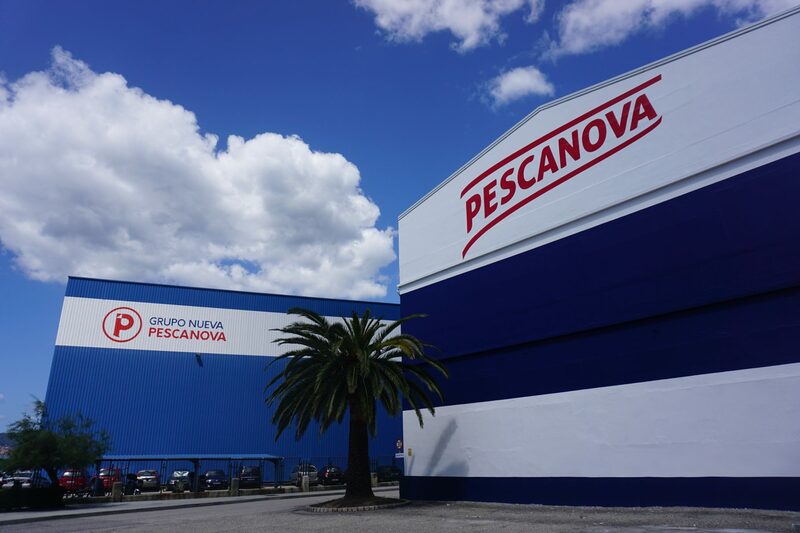 The Nueva Pescanova Group was created in 2015 after a corporate restructuring of Pescanova S.A. 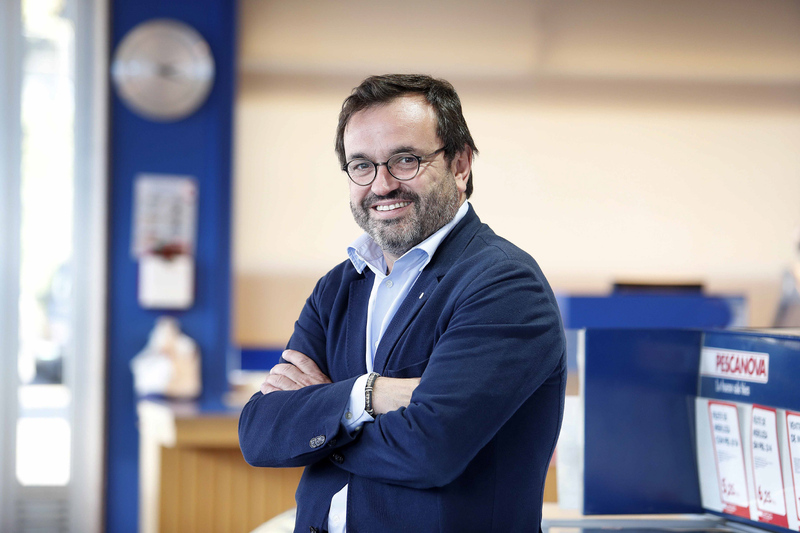 The result was a new company that inherited the history and achievements of its predecessor, keeping all its assets and material and human resources and which was relaunched as Nueva Pescanova, S.L. with an exciting project for continuing growth and innovation. Creation of the Board of Directors and recruitment of the new CEO of the company. 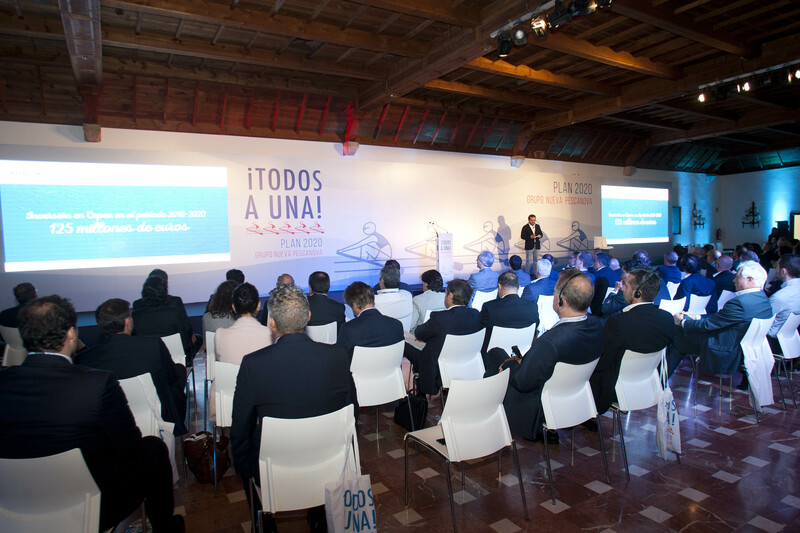 Implementation of the 2016-2020 Strategic Plan, with the aim of making the company a worldwide reference in the fishing, farming, processing and commercialization of seafood products. Approval of the Ethical Code of the company. Second and most relevant capital increase: capital went from 12 million to more than 140 million euros. New logo, launching of new packaging and innovating products more adapted to the new market trends. 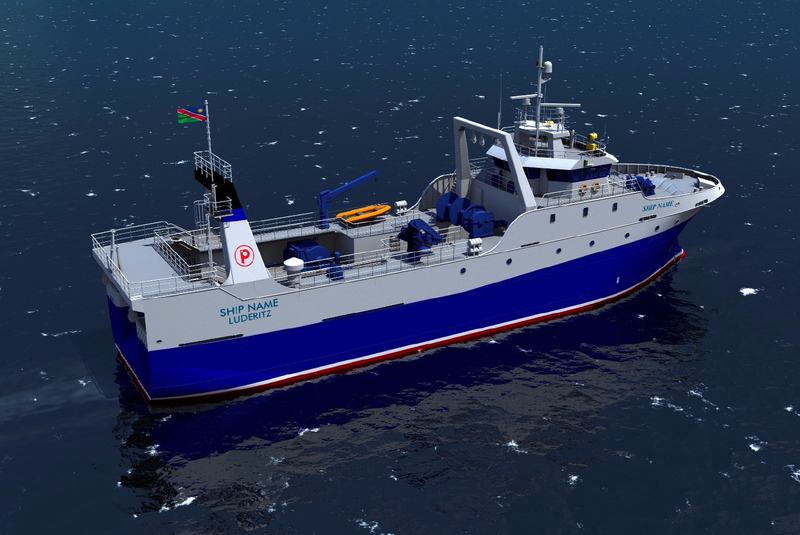 42.5 million-euro investment for the construction of new vessels for Namibia and Mozambique until 2020. Opening of the Pescanova Biomarine Center with a budget of 4.5 million euros. Implementation of the LegoNova project and SAP, which will be completed in 2018 with a budget of 9 million euros. The start of a new era in the fishing industry. 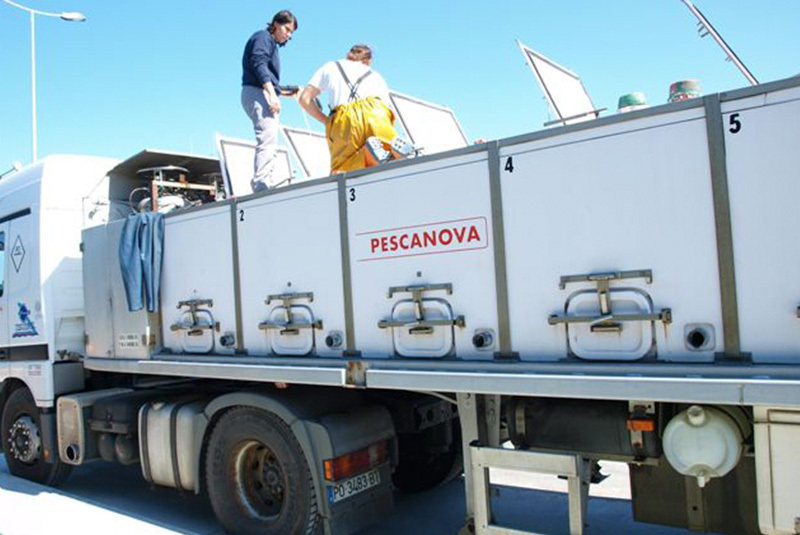 Pescanova was created in 1960 in Vigo in the search of an answer to the following question: could fish be caught and transported from distant locations without being damaged in the long months of travel? 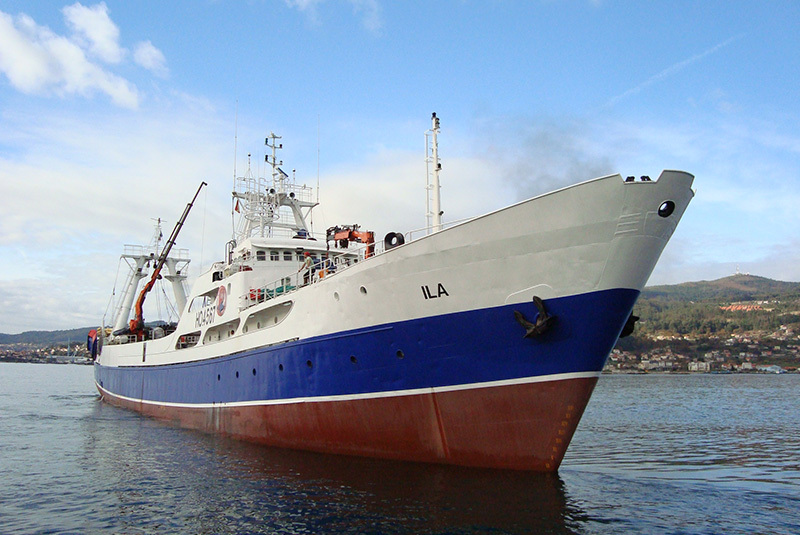 In 1961 it built the “Lemos”, the WORLD’S FIRST FREEZER VESSEL, which started sailing the oceans and revolutionizing the global fishing industry. 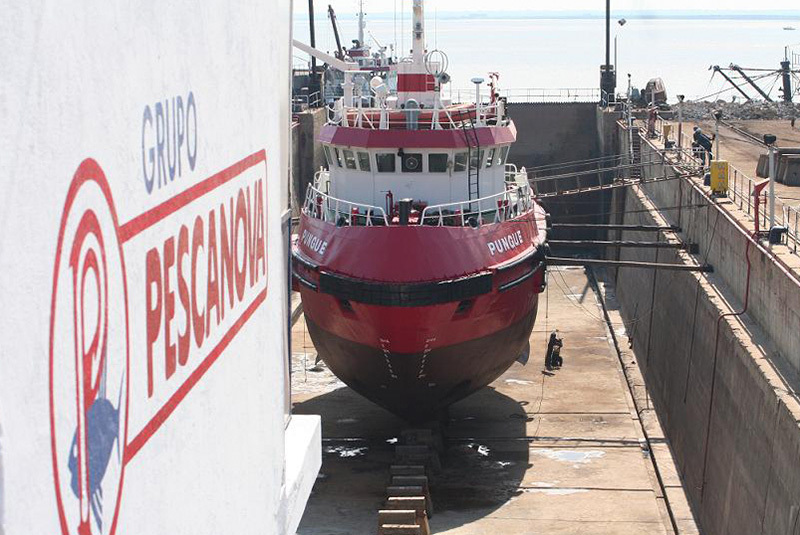 Within just a few months, Pescanova launched three new vessels: “Andrade”, “Pambre” and “Doncos”, to which they added “Soutomaior” and “Sobroso”. 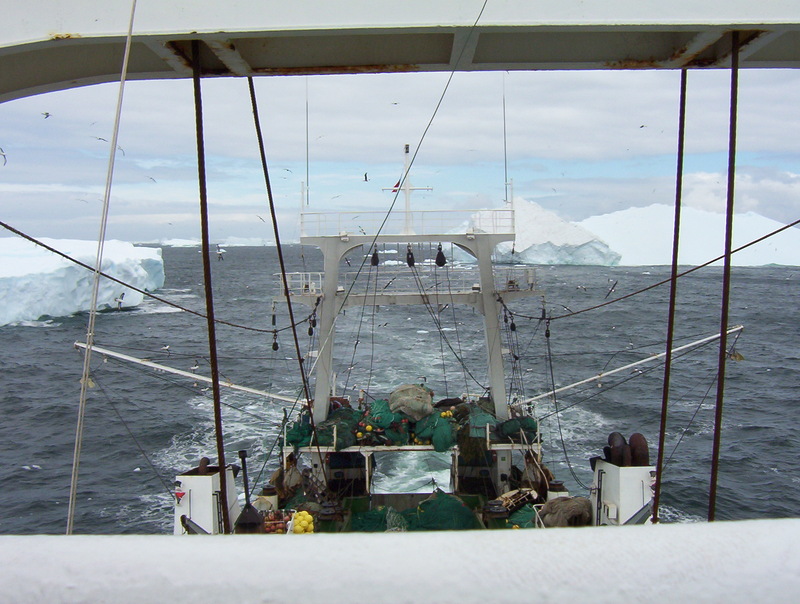 The freezer vessels made it possible to discover the best fishing grounds of the southern hemisphere. 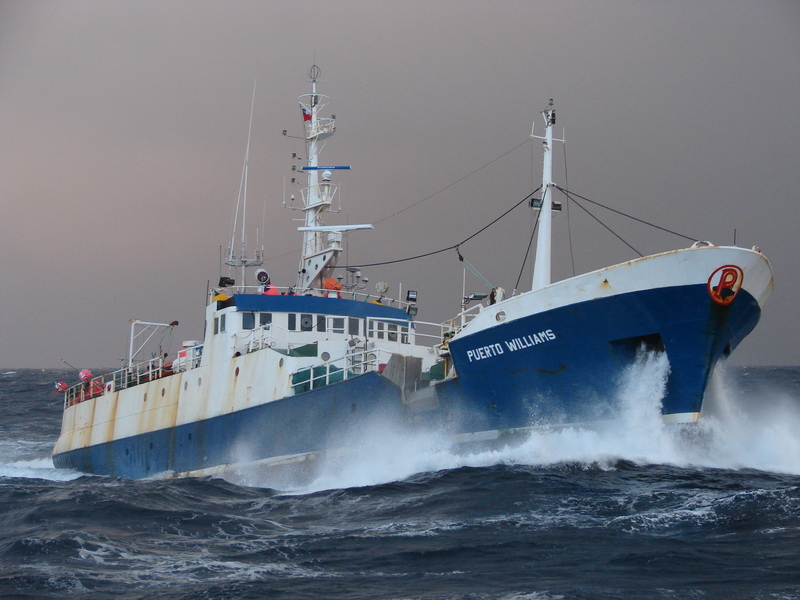 Their evolution fostered the greatest global development in the fishing industry. 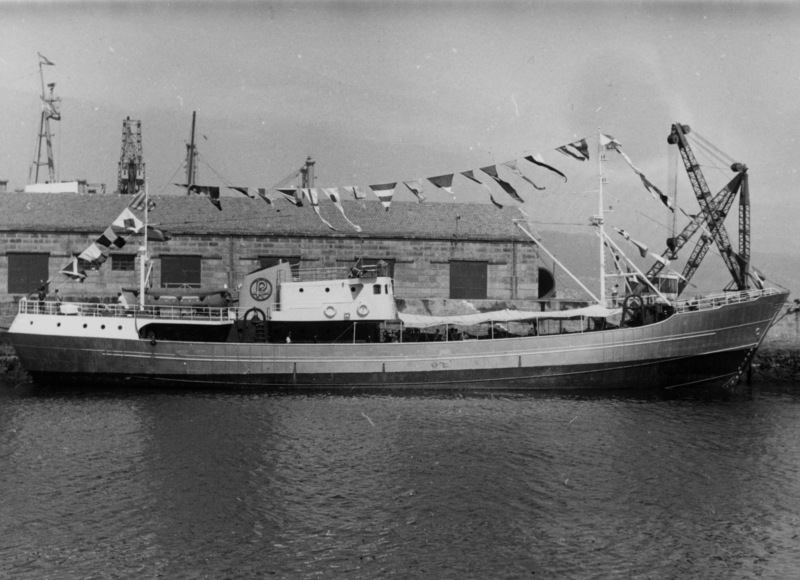 In 1963 two stern trawlers were built, the “Vimianzo” and the “Villalba”, the first Spanish vessels that fished over the stern, rather than over the side. 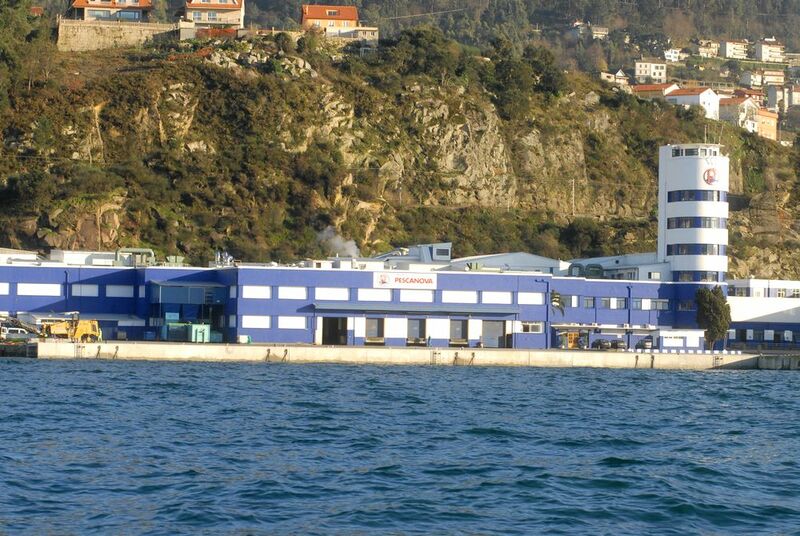 A new revolution that increased Pescanova’s fishing capacity. 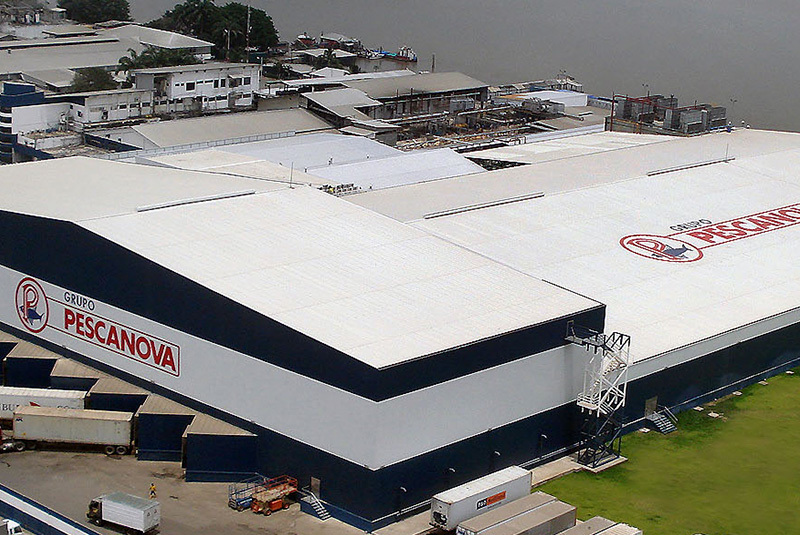 Pescanova set up its headquarters in Chapela (Pontevedra) after buying the COPIBA company, which dried and stored cod and was turned into Cold Storage Facilities and Processing Areas, where non-frozen hake fillets were packaged in plastic bags and a processing area for Hake Steaks was established, sawing the frozen blocks on board, packaging them for household consumption without defrosting the product. 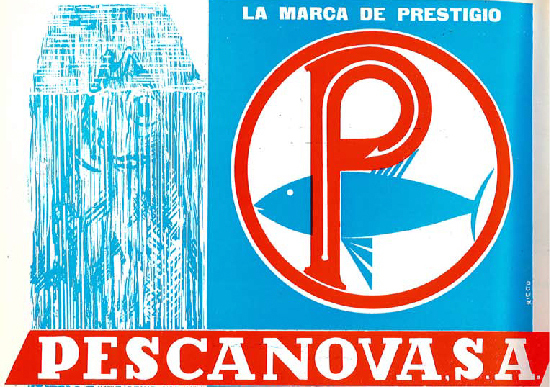 By the end of the 60s, Pescanova already had one hundred vessels fishing all over the world. 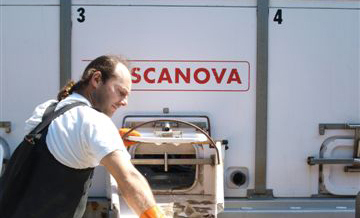 Pescanova developed the largest logistics network of frozen products in Spain with 60 refrigerated trucks and 100 insulated trucks, which allowed the distribution of the products all over Spain. Years of international growth, during which it entered various markets, investing and creating in them companies that fostered the development of local communities. 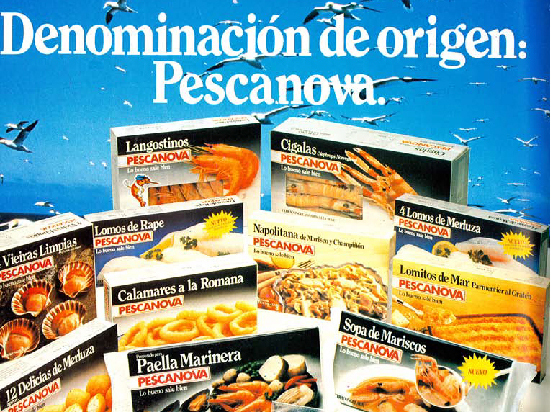 Pescanova became the largest shipowner in the western countries, placing Galicia and Spain at the top of the global fishing industry. The logo and trademark of the company, Rodolfo Langostino, was created. 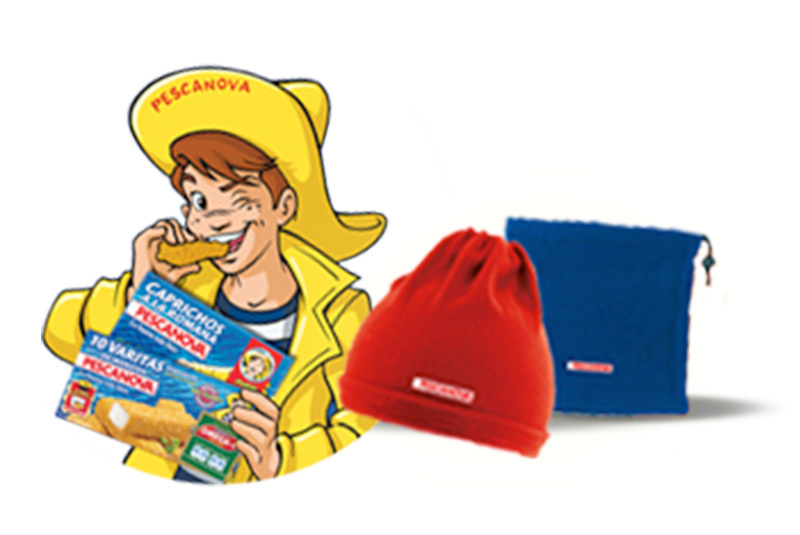 The motto that has since identified the Pescanova Brand was created: “Lo bueno sale bien” (good things go well). Access to new waters, expanding the fishing activity through the creation of companies in Chile, Argentina, Australia, etc. Active involvement in the creation of a legal framework for the fishing industry in Spain with the mixed company formula. Our products started conquering the French and Portuguese markets, where subsidiaries where created. Two factories were built for the processing of fish and prepared and pre-cooked food products in Pontevedra and A Coruña. 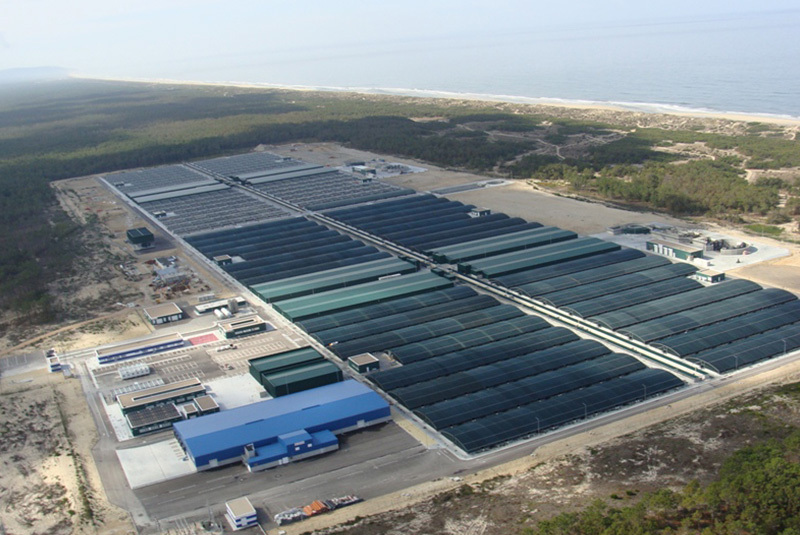 Strong commitment to aquaculture with salmon farming in Chile, shrimp farming in the south and turbot farming in the north of Spain. 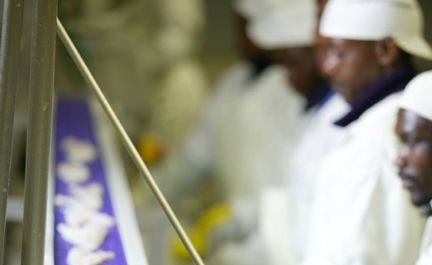 Creation of NovaNam Ltd. in Namibia, the largest hake processing factory in Africa and the best example of support and development of local communities. 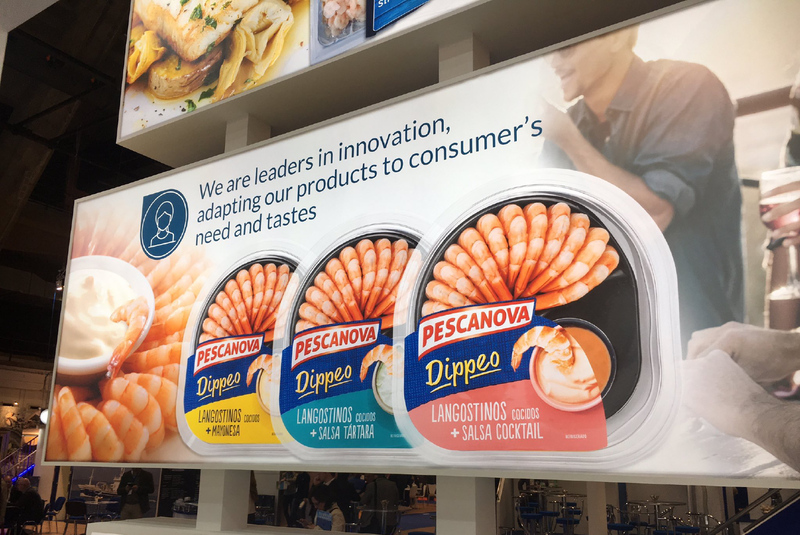 Pescanova starts operating in Italy and the US. 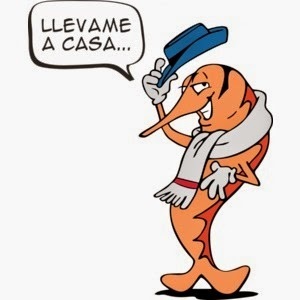 The advertising mascot Capitán Pescanova (Captain Pescanova) entered homes as the face of the brand. 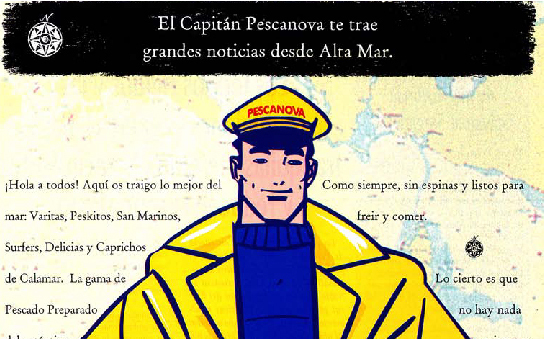 Creation of another advertising mascot, Grumete Pescanova (cabin boy Pescanova). 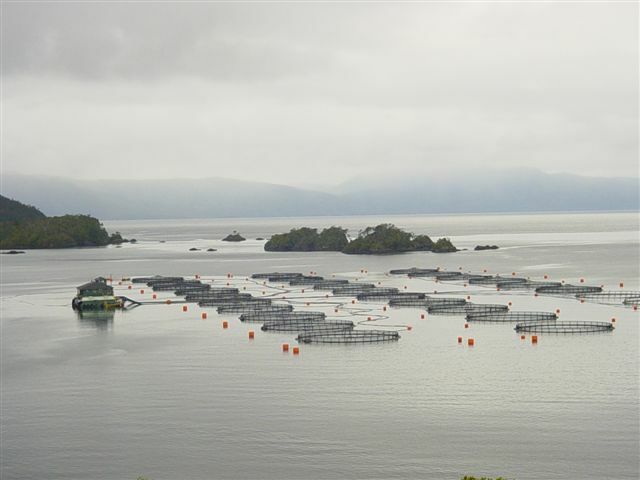 Strengthening of aquaculture with the development and processing of vannamei shrimp in Nicaragua, Honduras, Guatemala and Ecuador through the acquisition of various fish farming companies. Consolidation of the company’s vertical integration model: we fish, farm, process and commercialize.